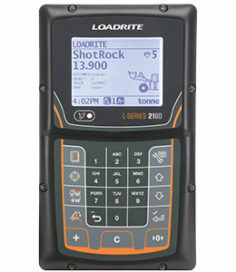 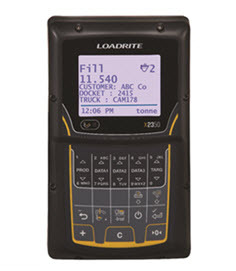 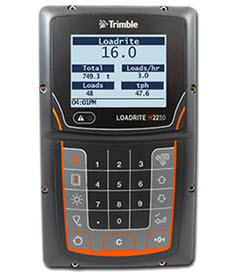 Trimble Loadrite payload management solutions product range serve a variety of industries including quarrying, mining, civil construction, public works, transportation, waste and recycling, scrap recycling, agriculture and more. 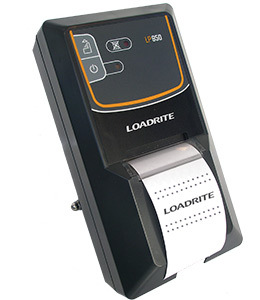 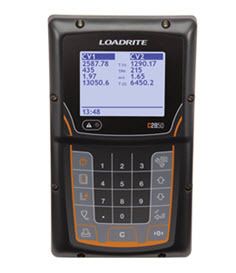 Our LOADRITE technicians are all qualified Legal for Trade & Calibration Installers. 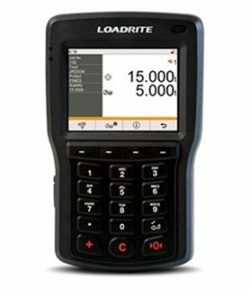 Regardless of the application, the challenge for site and fleet managers is the same: achieve maximum value from existing equipment by utilizing it in the most efficient manner. 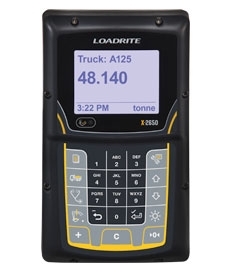 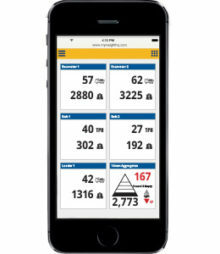 The Trimble LOADRITE X2350 is an excavator productivity weighing system that helps optimize mass-haul and other loading operations, through payload tracking and real-time material movement visibility.